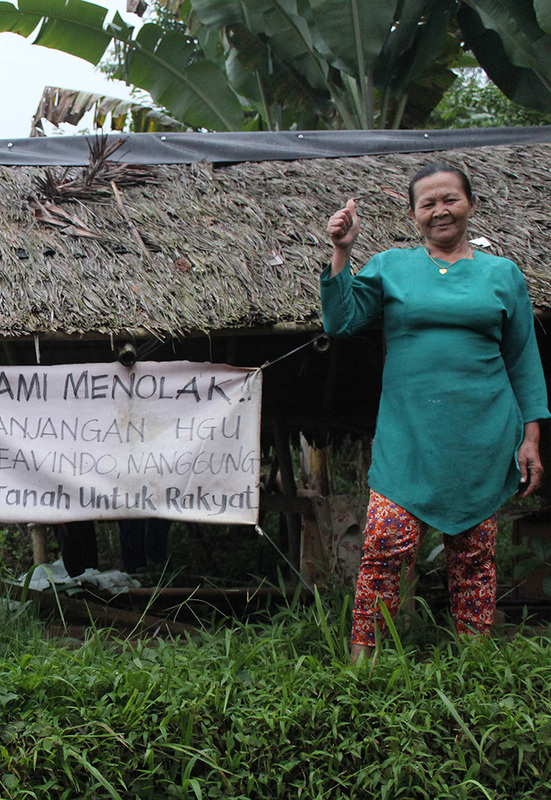 Yayasan Perlindungan Insani Indonesia (Protection Desk Indonesia) works directly with community-based human rights defenders (HRDs) who are at high risk in remote villages. Through capacity building trainings on security, Protection Desk (PD) Indonesia empowers them and builds up their skills on advocacy. The team also does advocacy work at local level: through the support of grassroots and national organizations, national level: through Komnas HAM (National Human Rights Commission) by doing multi-stakeholder dialogues for the protection and security of human rights defenders, knowledge sharing and at international level: through the UN Universal Periodic Review alternative report. Protection International organised a workshop on Security Network of Freedom on Religious and Believe in West Java Province in 2015. Human rights defenders in Indonesia face criminalisation and struggle to assert their rights especially on environmental issues.